Since 2/3 of us wear glasses (and the other third wishes she does because they’re just so dang cool), we are always looking for interesting companies with trendy frames. As many of you have seen, we love to stand out and reject anything boring and normal. 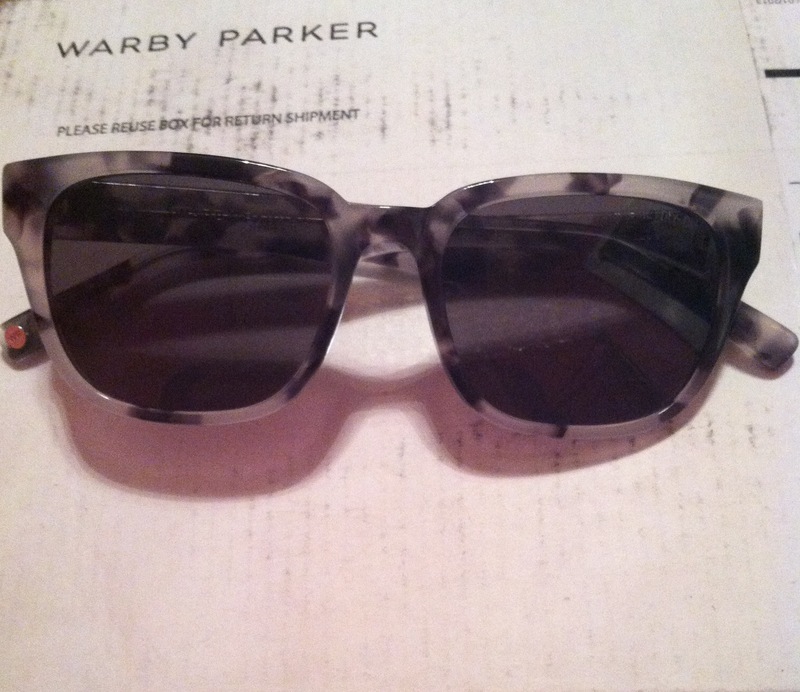 That’s why we were so excited to learn more about Warby Parker! For those of you who are not familiar with the brand, they are an online (but branching out into brick-and-motar stores) glasses company who began “as an alternative to the overpriced and bland eyewear available today” We decided to test out their “home try on” program (completely free) and see if we could stumble across something we loved. 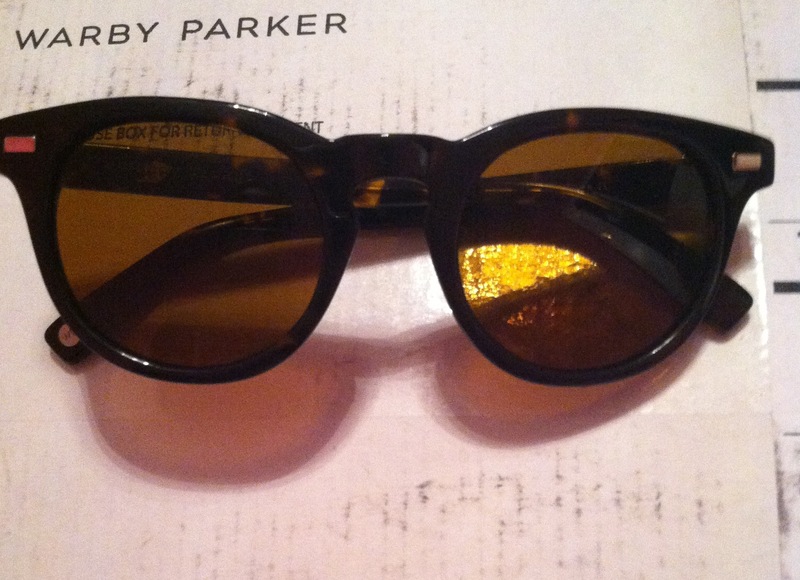 Picking the glasses was extremely difficult, considering almost everything on the site was up our alleys. Rachel and I spent a good hour going through everything and choosing frames that we loved. In the end, we were able to narrow it down to the Fillmore, Jasper, Begley, Watts, and Boyd frames and sunglasses. All of the glasses came in a variety of colors, but unfortunately some of the colors we wanted to try were out with other homes. Regardless, we placed our order and waited anxiously for the package to arrive. After narrowing down our frame preferences, it was time to place our home try on (HTO) order. As I mentioned before, the service is completely free, and allows you to keep the frames for 5 days. Once you’re done trying on and asking for all of your friends’ opinions, you just take the box back to the nearest UPS store and you’re all set! No shipping fees, no nothing. You do need a credit card to order, and a $1 processing fee does show up, but it is eventually waved. Now, for the most exciting part, getting the frames! 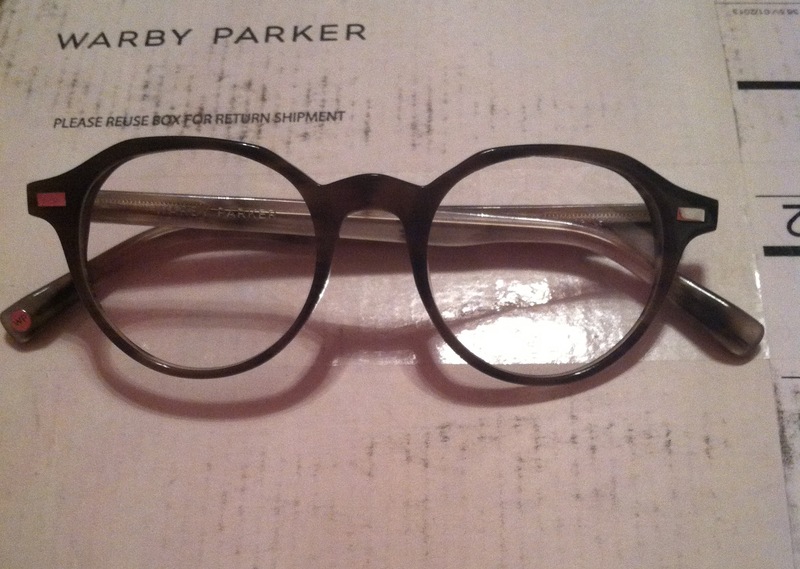 In about 2-3 business days (that’s how long it took for mine to come), you will get a pretty Warby Parker package in the mail. Upon opening it, you find your 5 frames all laid out in a neat little cloth case. Rachel and I were quick to meet up and try on all the different styles! In the end, she liked the Watts best, while I was more of a Jasper girl. We both were sad to see our new friends go on the 5th day, but hoped we would be seeing them again soon…for good. Our glasses in the flesh! 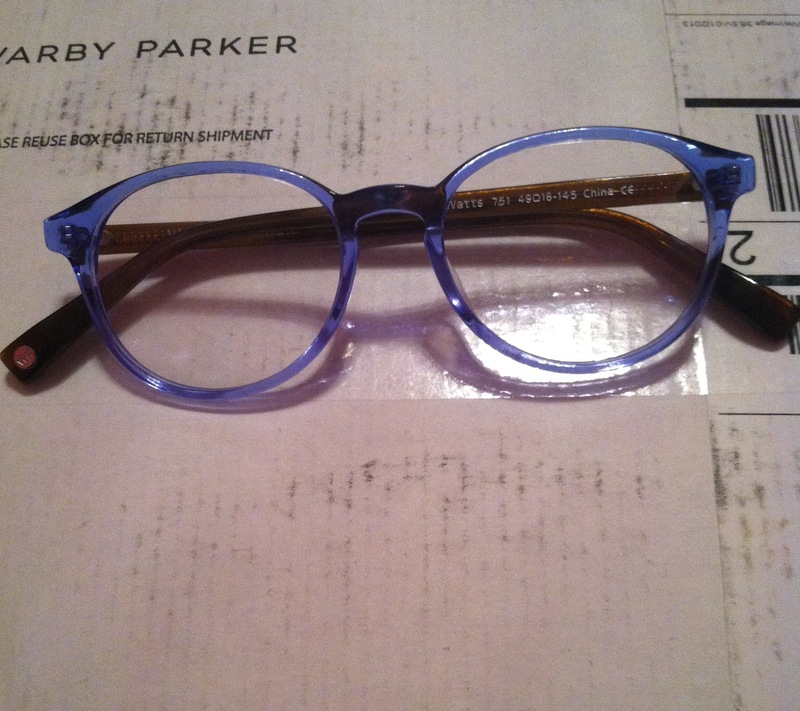 Once the 5 days of trying on and pretending to be a new person are over, you must send the frames back to Warby Parker so that someone else can have a chance. Like the rest of the process, this is extremely easy, and requires minimal work. There are two ways to send the frames back–either by dropping the package off at a UPS store or calling for a UPS pickup. Either way, it is fast and free. Overall, the HTO experience was an extremely pleasant one. 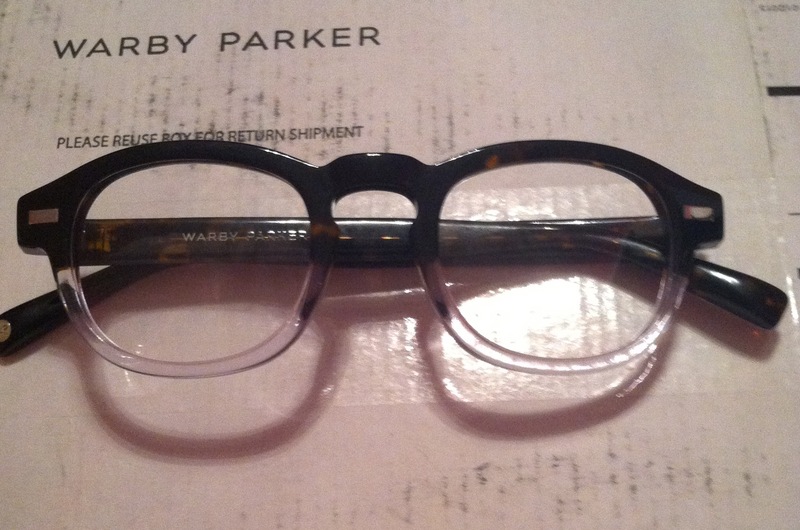 Warby Parker makes it really easy to test the frames out and see what you like best. 5 days is plenty of time to get friends and family’s opinions on the glasses, as well as figure out which suits your lifestyle best. We also loved how unique and expensive looking everything they sell is. All of the glasses (even the try ons!) are incredible quality, and come at a great price. We hope to purchase our next pairs of glasses here soon!